Following on from director John Carney's love of all things musical after Begin Again and Once, the first trailer has arrived for his latest film Sing Street. It stars Ferdia Walsh-Peelo, Lucy Boynton, Jack Reynor, Aiden Gillen and Maria Doyle Kennedy and it looks like great fun. Reminiscent of a teenage Commitments mixed with John Hughes' Pretty In Pink, it promises a heady dose of 80's nostalgia with a kicking soundtrack to boot. The film will open this years Audi Dublin International Film Festival on February 18th, and we can't wait. Check it out below. 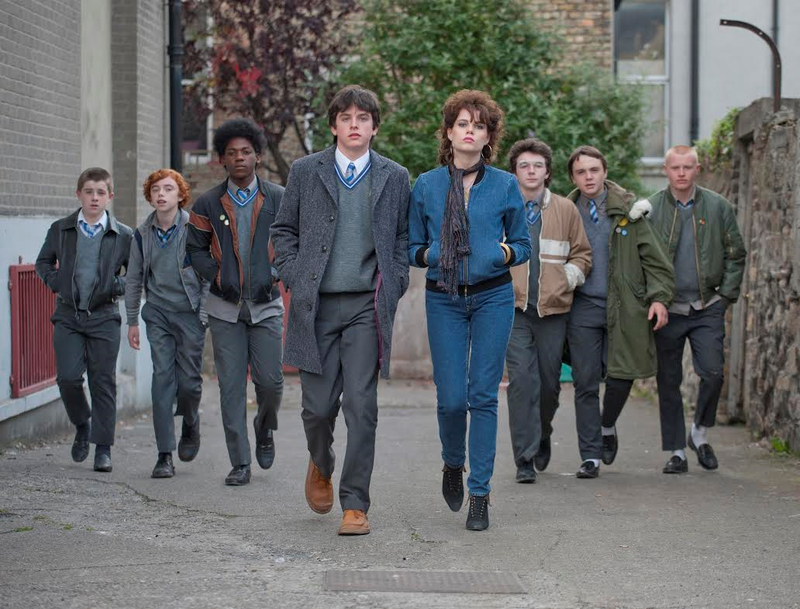 SING STREET takes us back to 1980s Dublin where an economic recession forces Conor out of his comfortable private school and into survival mode at the inner-city public school where the kids are rough and the teachers are rougher. He finds a glimmer of hope in the mysterious and über-cool Raphina, and with the aim of winning her heart he invites her to star in his band’s music videos. She agrees, and now Conor must deliver what he’s promised – calling himself “Cosmo” and immersing himself in the vibrant rock music trends of the ‘80s, he forms a band with a few lads, and the group pours their hearts into writing lyrics and shooting videos. 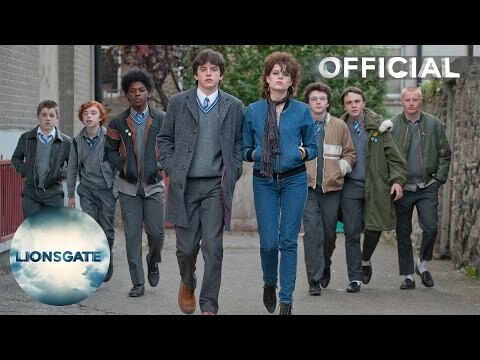 Combining Carney’s trademark warmth and humour with a punk rock edge, and featuring a memorable soundtrack with hits from The Cure, Duran Duran, The Police, and Genesis, SING STREET is an electrifying coming-of-age film that will resonate with music fans across the board.